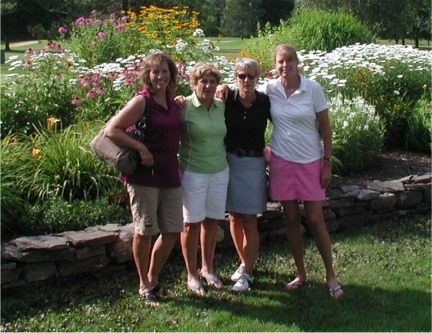 As a member of the Vermont State Women’s Golf Association, you are eligible to play in State Days and Championships: State Amateur, Mid Amateur, Senior, and Tri-State tournaments. Join us to play State Days on Tuesdays at your choice of two or three courses each week. Join a foursome or sign up as a single and we will match you up with other players. 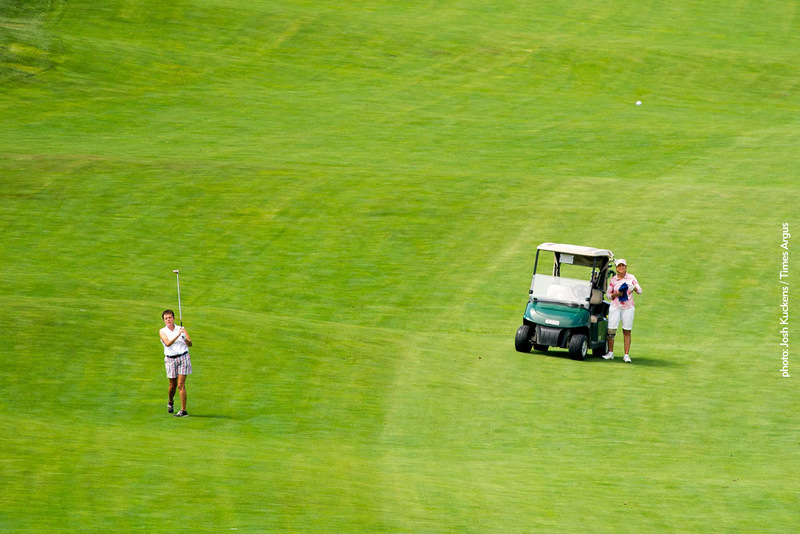 It’s a great way to meet golfers from all over Vermont! If you are curious, or on the fence about joining, talk to a member about playing in a State Day under our “Bring A Friend” initiative, designed to introduce you to State Days so you can experience it for yourself. The membership fee is $30 for new members. You can join on-line and pay through our tournament management program, or print the Application form below and mail it in with payment to the VSWGA office. Players must have a valid USGA handicap card in order to participate in State Days or Championships. There is no limit on handicap index for State Days.